2030 Us 131 Highway Highway Boyne Falls, MI. 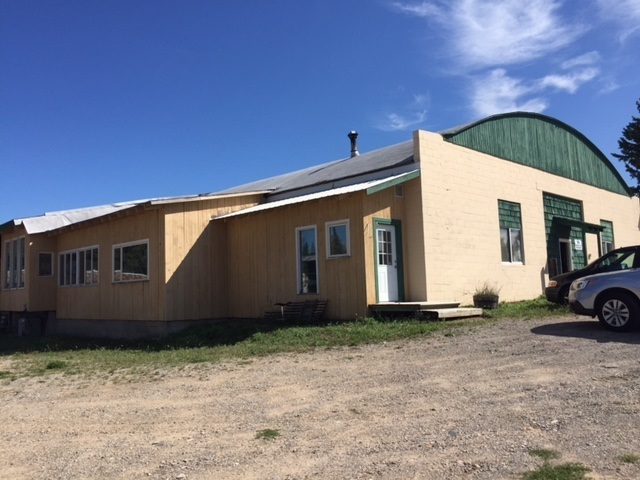 | MLS# 453010 | Commercial Real Estate in Petoskey, Emmet County MI. Petoskey Homes for Sale, Property Search in Petoskey. 17.87 ac. with 1241 ft primary frontage Hwy US 131.Site dissected by Boyne River. Mixed topo. w/ 3 existing bldgs and 5 sheds. Site improvements: 3 curb cuts on hwy 131, gravel pkg. surrounds bldgs and partial chainlike fence, 2 private wells, 2 septic systems, site svcd by electric and natural gas. Retail market bldg and office /residence. Northerly bldg contains 3660 sq ft vert. log framing w/exposed log beam roof framing and is 2 office type units and 2 resid. units with sep. kitchens and full baths. 2nd bldg. Selling Office: Jack Van Treese & Assoc..